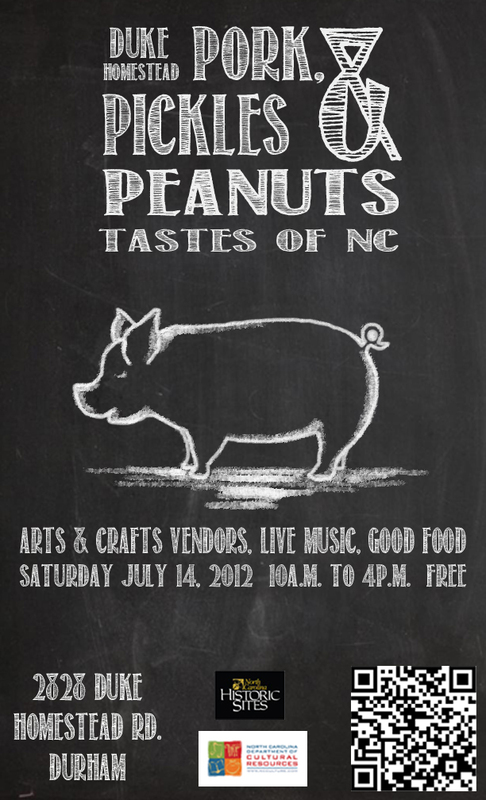 What could be finer than pork, pickles and peanuts in Carolina? Nothing, or so I’m told. Stop by Duke Homestead in Durham this Saturday (tomorrow, in other words) and find out for yourself. Better yet, the winner of the pageant “will make her debut in September at our Harvest & Hornworm festival.” I bet you can’t wait to put that on your resume, young ladies! In all seriousness, the event looks like it’ll be a blast so check it out. Learn more on the Interwebs. The event takes place at Refiner’s Fire Community Church’s parking lot at 1003 E. Main Street on Saturday. Cooks will compete for pork rib and pork shoulder prizes, as judged by a three-celebrity panel: Michael Reese with 103.9 Radio Station, Anthony Wilson with ABC 11 and Dan Hill with Hill Chesson Insurance Company. You’ll notice that your’s truly is conspicuously absent from this panel, but maybe next year I’ll get called on. 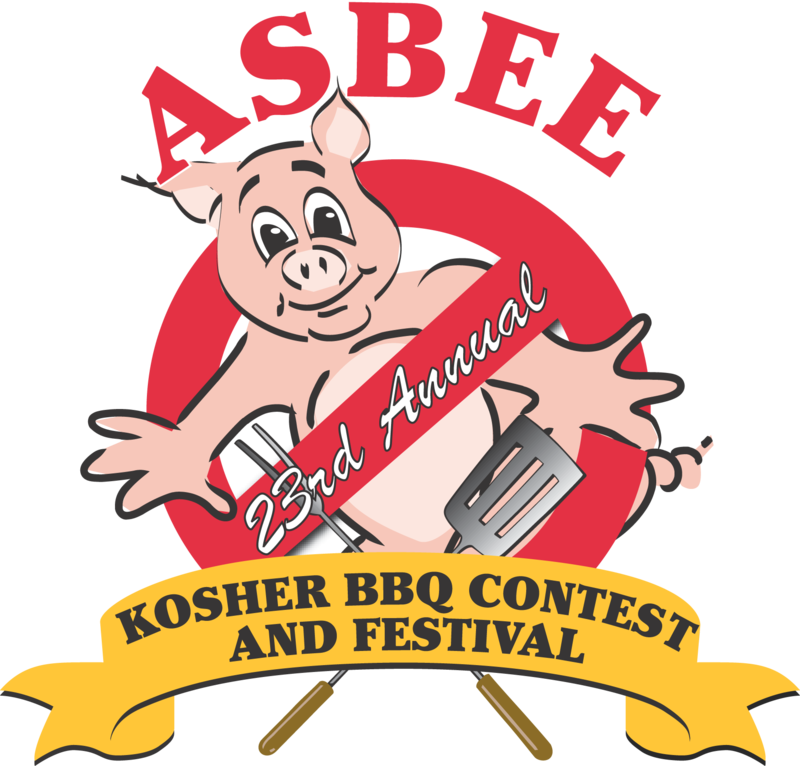 In case you missed it this past weekend, BBQ Jews from across the country (well, at least from a few metropolitan areas) descended on Memphis for the 23rd annual World Kosher Barbecue Championship. For an event preview, see this article. For event results, check… actually, do you really care who won? It’s the concept that is most interesting. Sounds like a good time and good food. Not as good as eating pork, of course, but good nevertheless.